Honda wants to give drivers superhuman vision to help them driver safer. 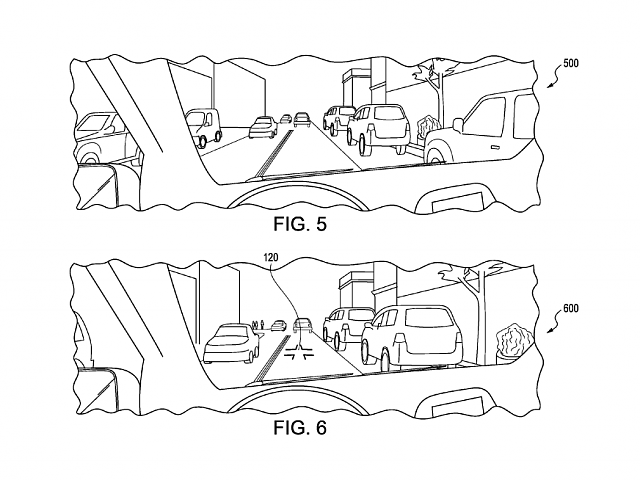 A company patent application published Thursday shows a system that would basically enable drivers to see pedestrians that are out of their field of vision by using sensors and augmented reality. According to the patent, sensors around the car would detect pedestrians and show their location by displaying an avatar on an augmented reality heads-up display on the windshield. This specific system would kick in when drivers are approaching intersections, allowing the driver to have a better sense of his or her surroundings. Now, heads-up displays in cars are not exactly groundbreaking. A number of automakers have started to include these displays in their higher-end vehicles. But the information available for drivers on these displays is somewhat limited. Currently, most heads-up displays are two-dimensional and can only show speed limit and navigation information. 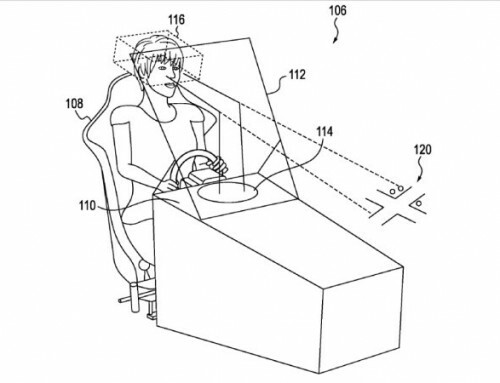 But as Honda points out in its patent, these displays can also be used to enhance the driver's situational awareness by using augmented reality. For example, if you are approaching an intersection, Honda's pedestrian detection alert system would display an intersection icon on your windshield as well as an avatar for pedestrians that you might not be able to see around the car. 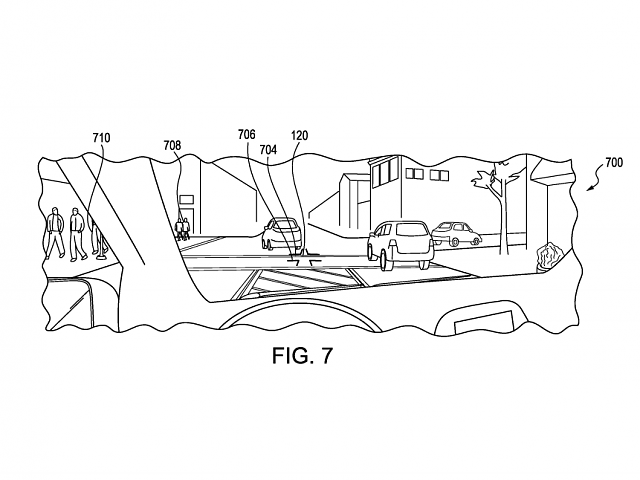 The patent points out that the system doesn't have to show all pedestrians in the display. Rather it could only show pedestrians that are within a predetermined distance from the crosswalk or roadway. This way your heads-up display isn't littered with avatars of people everywhere. 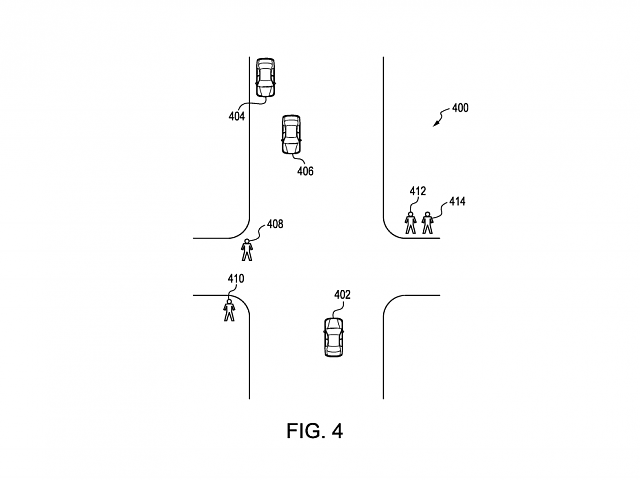 The patent also notes that the system could even show the driver a birdseye view of the vehicle while they are at an intersection, allowing them to see pedestrians located behind or on the sides of their vehicles. Once the driver pulls away from the intersection, the avatars would disappear. Now, companies file patents all the time and most never become a reality. So there's a chance Honda won't develop this particular detection system. But it does show that the company is interested in providing new ways to give drivers a better sense of their surroundings, which is something we could all use to help us stay safe on the road. Oh no here we go again with more technological innovations to make driving safer, you may have heard that auto pilot systems in Tesla autos have been having issues lately, and of course there are the Smart Cars that will drive themselves but may have to make a life or death choice as in either go straight into another auto or make a right turn and risk killing innocents crossing legally, I don't think we are ready for this kind or tech or to give our vehicles this kind of responsibility, but that's just my opinion. I love technology and I'm all for it improving daily life. However, I cannot help but wonder if there's a point when it will go from making things easier, to making things far too distracting and leading to drivers that pay less attention. Sure, autopilot is great in theory, but it's not perfect. There is a fair to good chance it complicate the things, but also as is a chance that they correct the blind spots (as they suppose to want), like the Land Rovers Discovery. Of course was for a different purpose but I think is more or less the same.